Have you ever wished that there were more hours in the day? If you have then you are not alone. Sometimes it can be difficult to know how to best use your time. In the modern world our lives are often dictated by deadlines and never ending to do lists. Here is a list of 10 Ways To Be More Productive that might help you get things done a little faster. 1. Take time out for lunch. It can be tempting to eat lunch at your desk in order to fit in some extra work. This can involve quickly eating whatever is easily available. It's not healthy and you need a break. walk away from your desk and take time to enjoy your food. A short break will help you to refocus and get more done in the afternoon. 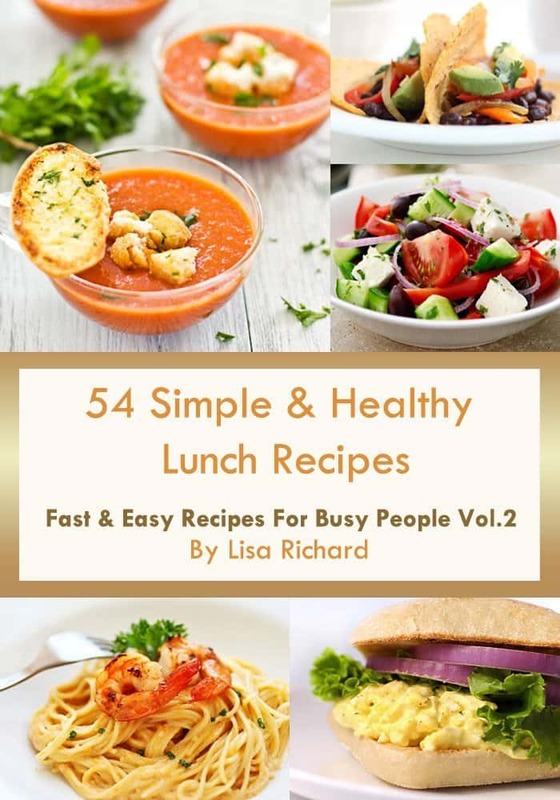 Check out this collection of 54 Healthy Lunch Recipes for Busy People. Everybody is different. We all work at different paces and thrive at different times of day. Take advantage of your best times. If you are a morning person then it is best to schedule tasks that require a lot of focus as morning tasks. Be careful not to over commit yourself. It can be hard to say no when you are someone who likes to help out whenever you can. It is important to be sure you are not committing yourself to fruitless projects just because you want to be nice. Focusing on one task at a time will make your life much easier. It will also ensure that each task is completed to the best of your ability. It is sometimes necessary to multitask but avoid it when you can. Trying to do too many things at once creates stress which will slow you down. If you don't have to do it yourself then don't. Delegation can save you a lot of time. Call in some favors or find a freelancer online who can do the job. Avoid wasting time by doing things during peak hours. Order your groceries online or go to the store at a time when it's quiet. Try scheduling and travelling to slow times. Stay out of traffic and don't stand in line. Always schedule some time for cleaning your work area. A cluttered space is not conductive to efficient output. If you have to search for things you need constantly you will get frustrated and lose focus. Never make a habit of skipping a session at the gym or not exercising. If you don't take care of yourself you may have to contend with illness or low energy levels. Sometimes a task can take longer than expected. If this happens don't put it off. Aim to finish what you start so that you can move on. Be sure to take time out to do the things you enjoy. This helps you to feel refreshed and energized. Schedule time for hobbies and relaxation.